Ringcraft is held in Cobham, Surrey every Monday fortnight throughout the year. We also offer lessons on a one to one basis. 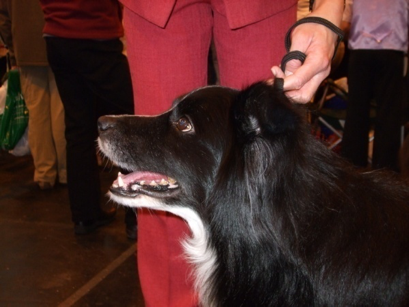 Both offer advice in showing your dog in the ring from companion to championship dog shows. We teach all breeds from all the seven groups and dogs of all ages. Our aim is to bring together the partnership of dog and handler in the ring. Ringcraft is also a way of socialising your dog and you do not have to compete - just have fun. 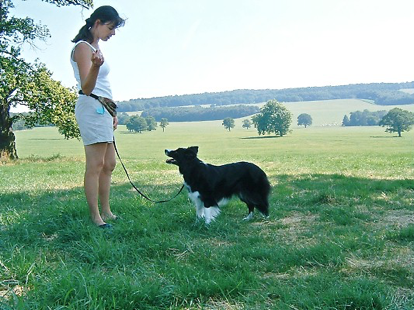 We teach all ages in a relaxed atmosphere and also help YKC handlers who wish to take up showing their dogs. 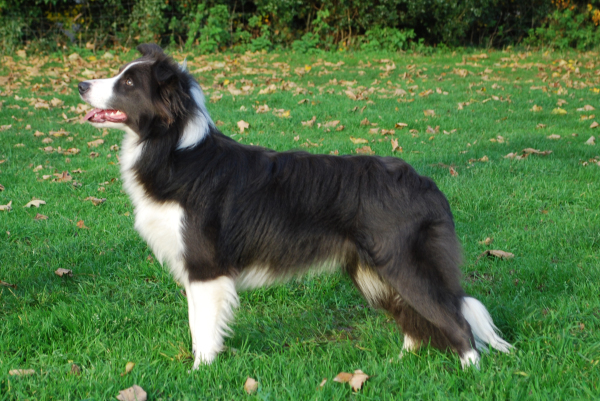 Ringcraft instruction is carried out by a qualified breed judge and Border Collie breed specialist.